Im amazed at how great it is. 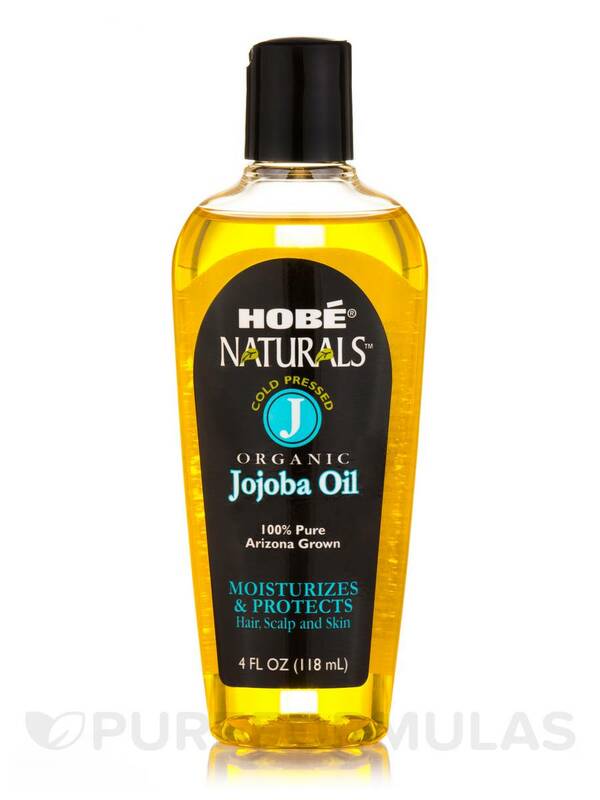 My skin is very sensitive and everything makes me break out but after some research, I decided to give Hobe Naturals Organic Jojoba Oil by Hobe Labs a try. I've been using it for a week now and I have NOT broken out. 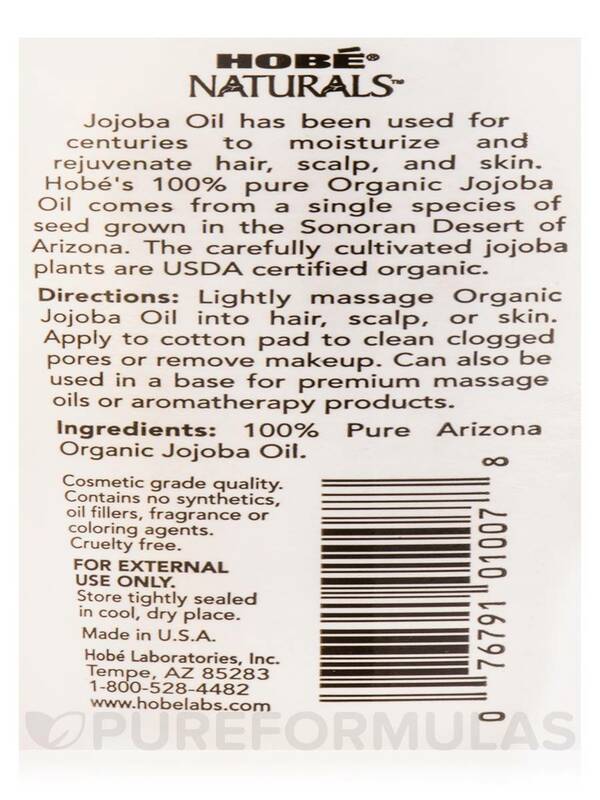 It is currently my favorite moisturiser. & A little goes a long way. Also, there is little to no scent to it which I love. 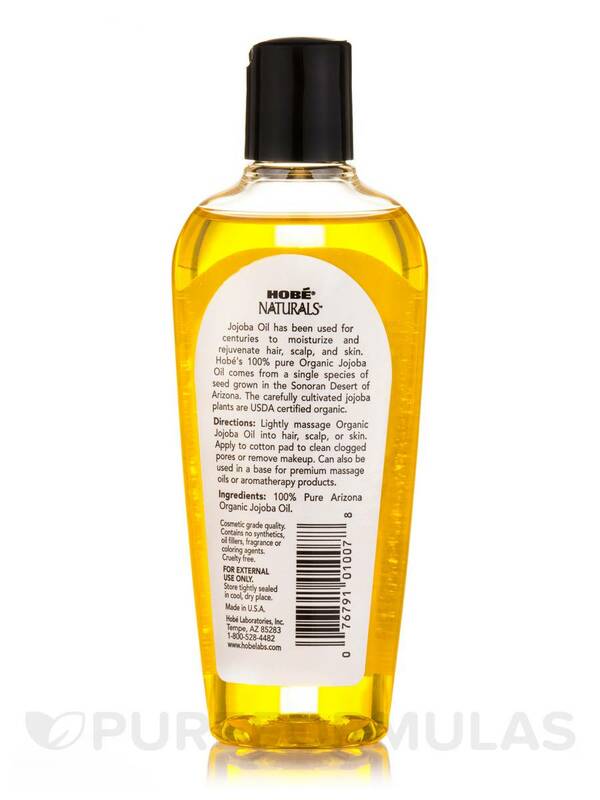 It moisturizes without feeling greasy. A little bit goes a long way. It is basically scentless.